 Marketing operations is responsible for enabling the performance of their organization’s marketing function through measurement, planning, technology, and data management efforts. Watch this replay to learn how the marketing operations team can influence and drive effective and high performing marketing initiatives to ensure the CMO’s vision and strategy come to fruition. Is Marketing Claiming Victory While Sales Are in the Red? Establish a disciplined approach to marketing measurement that connects results to an organization's overall business strategy. Read how Commscope was able to show the impact marketing was delivering to the business and turn the marketing function into a strategic contributor. In this guide, we describe five planning assumptions that will enable marketing operations leaders to drive positive change in 2019. 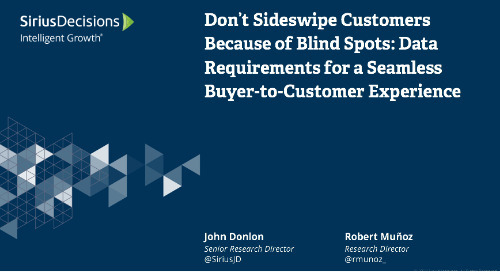 The SiriusDecisions Data-Driven Operating Model details the three elements that organizations need to be truly data-driven – insight requirements, data management and team enablement. 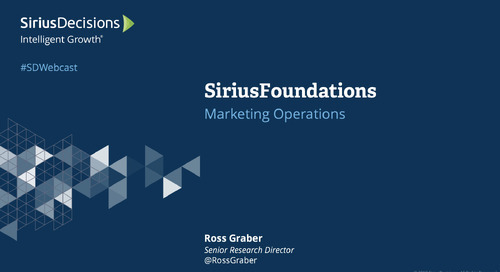 Watch our foundational replay session on marketing operations for an overview of core SiriusDecisions concepts, frameworks and terminology. The SiriusDecisions Technology Alignment Framework outlines a systematic, iterative approach for sales, marketing and product organizations to align their technology infrastructure. The SiriusDecisions Marketing Operations Range of Responsibilities Model helps leaders in their efforts by outlining the full range of responsibilities for marketing operations.